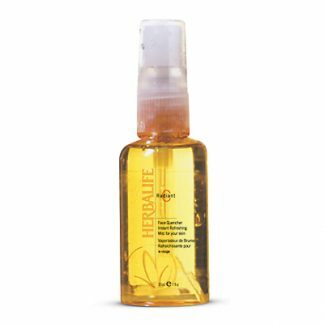 Note: This product has been discontinued in favor of Herbalife SKIN Line Minimizing Serum. 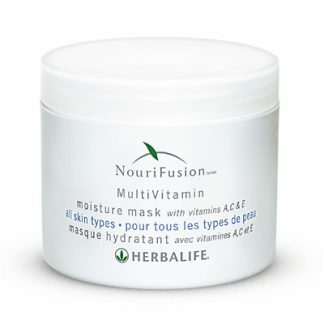 Support your skin’s Vitamin C intake and help it seal in moisture. 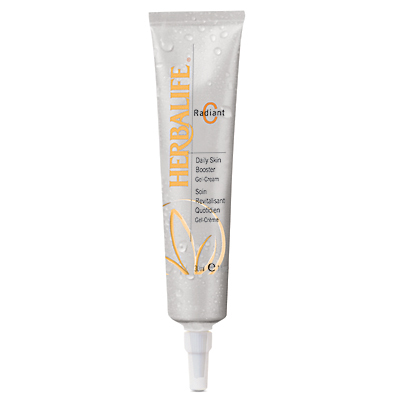 This emollient-rich gel-cream is designed to help prevent dry skin, minimize pores and help makeup glide on easily. Radiant C® Daily Skin Booster helps to enhance the radiance, tone and texture of your skin. Its formula is designed to help promote healthier, brighter skin for a softer, younger-looking complexion, while helping to minimize and smooth out visible signs of stress. Gel-cream leaves skin feeling silky soft and seals in natural moisture. Enhances the look of skin texture and tone. Dispense a small amount on fingertip, massage gently on face and throat. Apply in the morning after cleansing and before your moisturizer. Made with high-quality Vitamin C.
Includes extracts of apricot, apple and carrot, plus Vitamin E.
An ideal base for makeup. 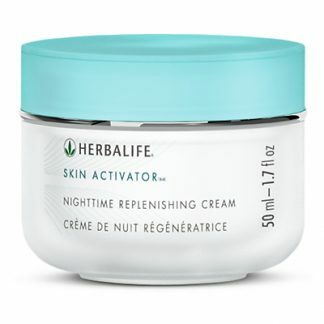 You're viewing: Herbalife Radiant C® Daily Skin Booster Please login or register to see price.